THE SAME PROCESS USED TO BUILD THE MEGA BRANDS OF GRANT CARDONE AND MEL ROBBINS IS NOW AVAILABLE TO YOU! It’s your OBLIGATION to get famous. Stop waiting for your customers to come to you. #PressRecord and SHOW UP in their feed. Fame is no longer given out by the elite few. Now, you can achieve thought leader status by utilizing social media to communicate your message, connect to your audience, sell your methodology and make serious money. If people don’t know you or what you do, they’re never going to BUY from you. You need to be known to be in business. STAR POWER U teaches you how. 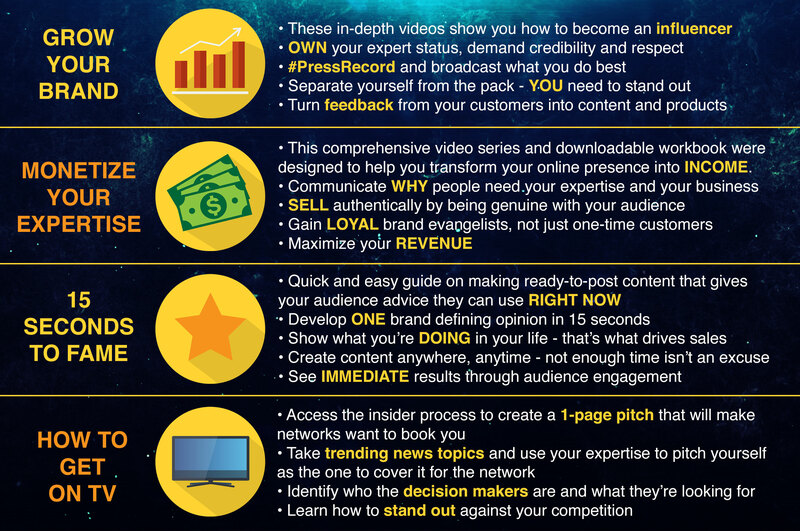 STAR POWER U delivers definitive strategies to build your brand, monetize your expertise, create engaging digital content and pitch your ideas to mainstream and digital media networks. This program contains four video courses that teach you to dominate on social media and turn your influence into cold, hard, cash. When you commit to STAR POWER U, your business gets ATTENTION and you make MORE MONEY. 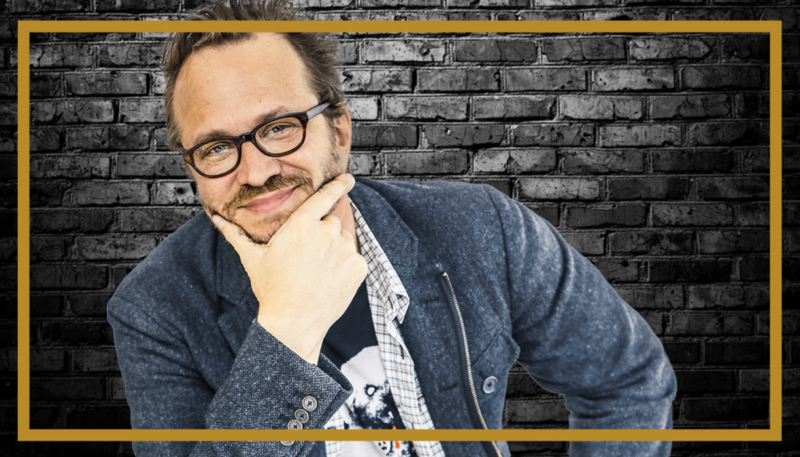 Learn from media mogul Hank Norman, who has worked with some of the most recognizable media personalities and brands including Steve Harvey, Grant Cardone, Mel Robbins, Disney ABC and Oxygen. Hank developed this signature strategy throughout his career as an industry insider. It’s the master theory behind the household names you know so well. Massive media exposure is the most effective, least expensive way to BLOW UP your business. STAR POWER U shows you how to actively produce your media presence, increase your following and capitalize on the community you create. Your entry-point to MEDIA STARDOM is sitting in your pocket. It’s your obligation to take advantage of the access social media offers to MILLIONS of customers worldwide. ENROLL IN STAR POWER U TODAY AND CREATE A TRULY PROFITABLE BRAND!